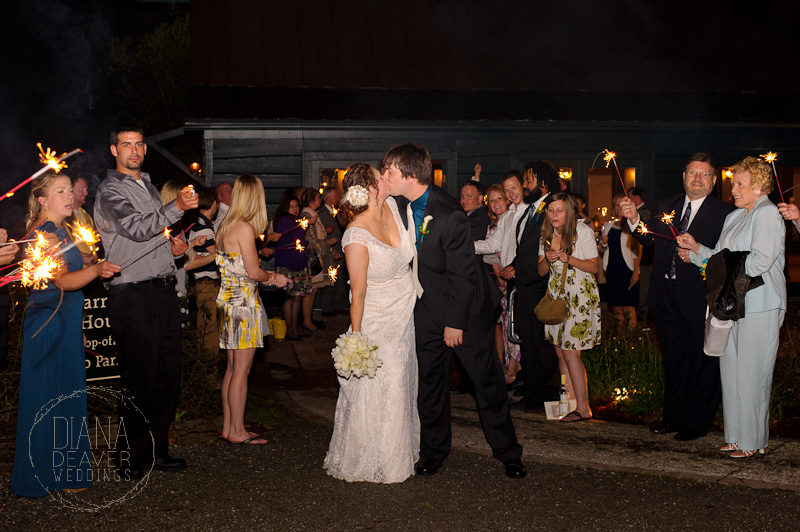 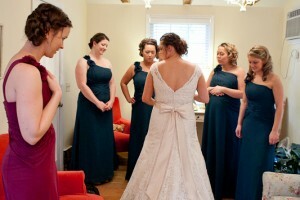 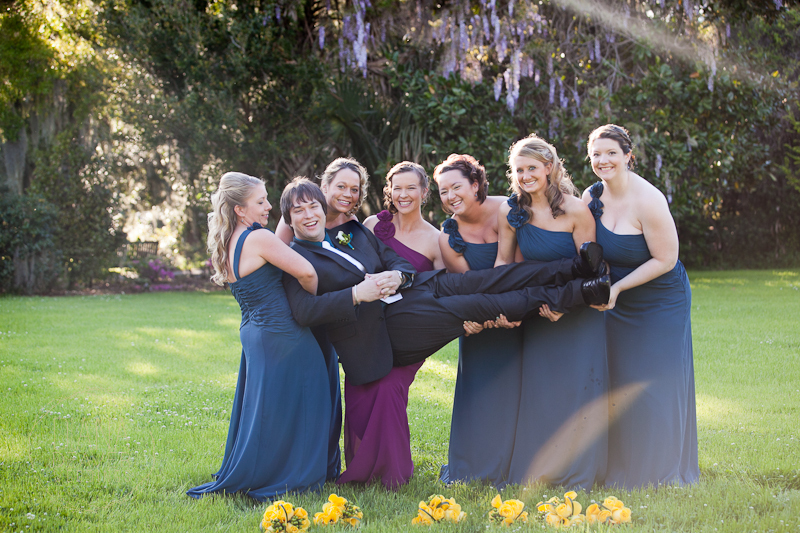 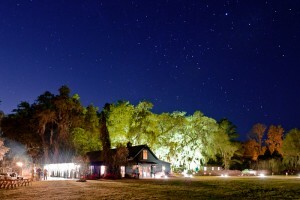 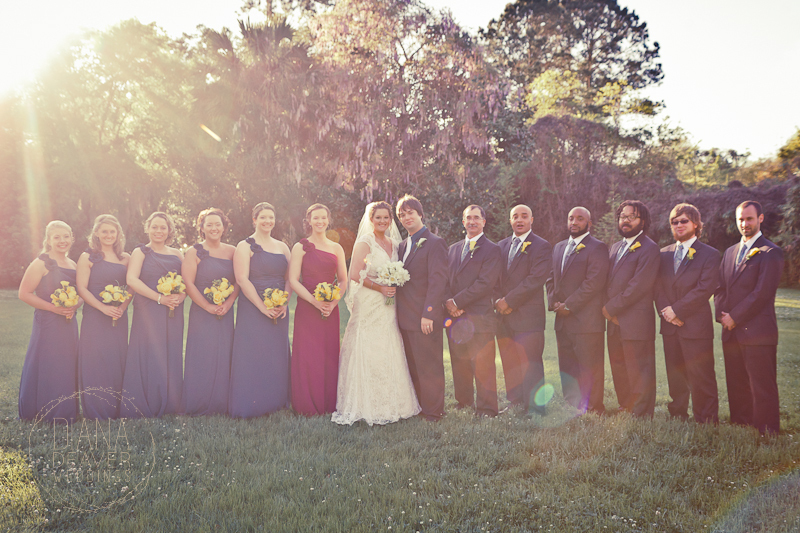 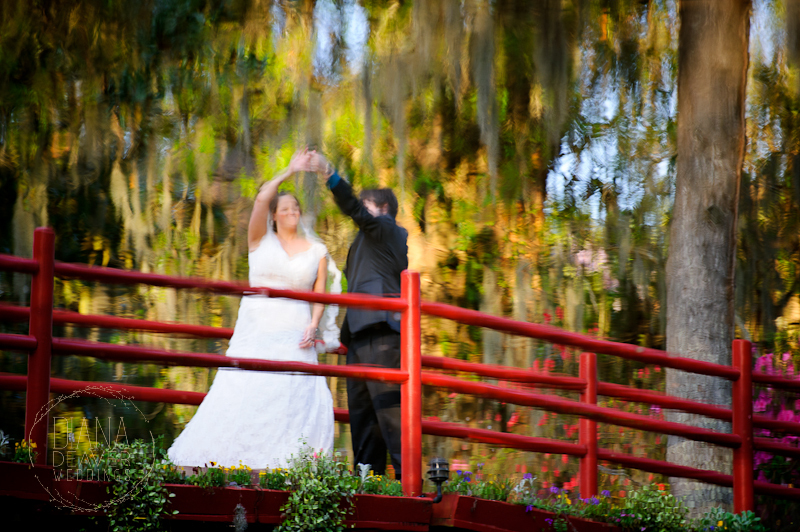 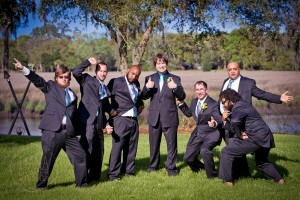 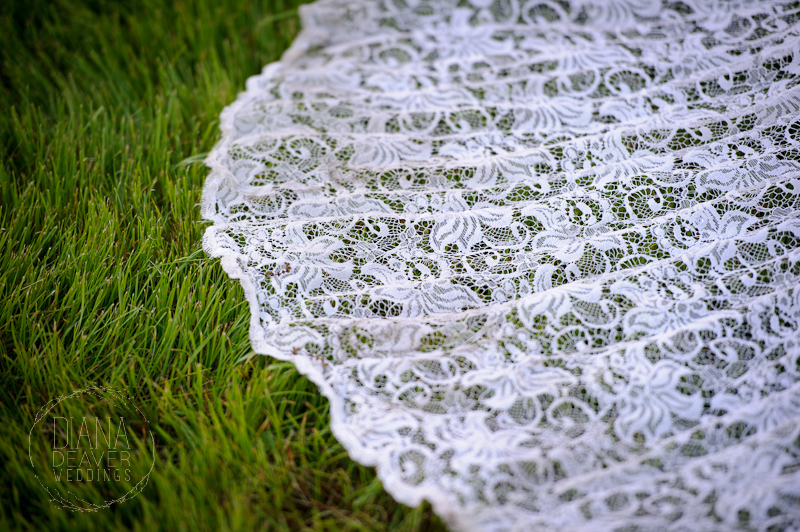 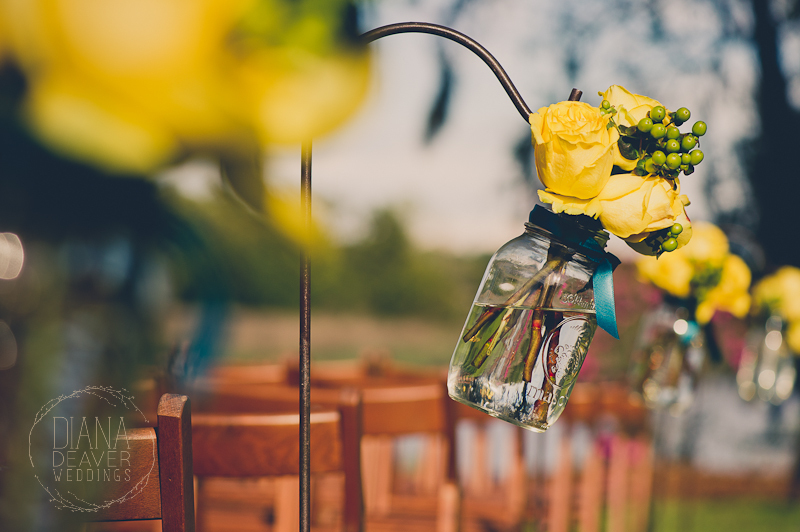 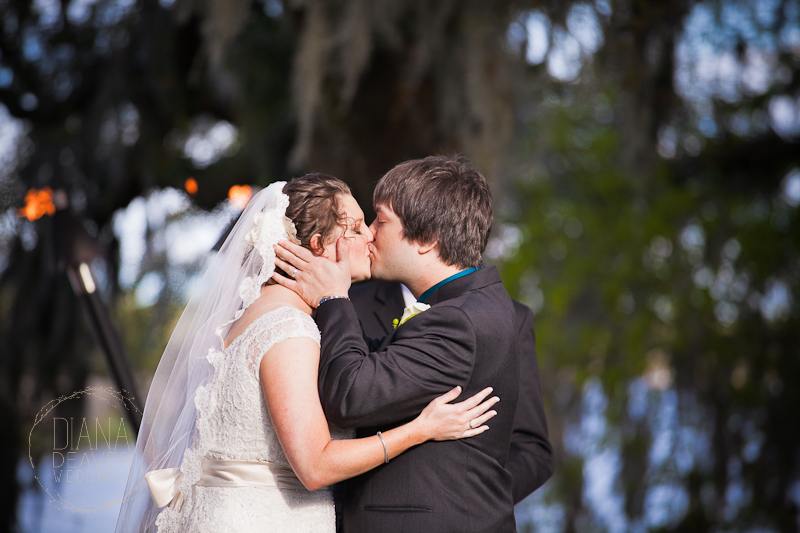 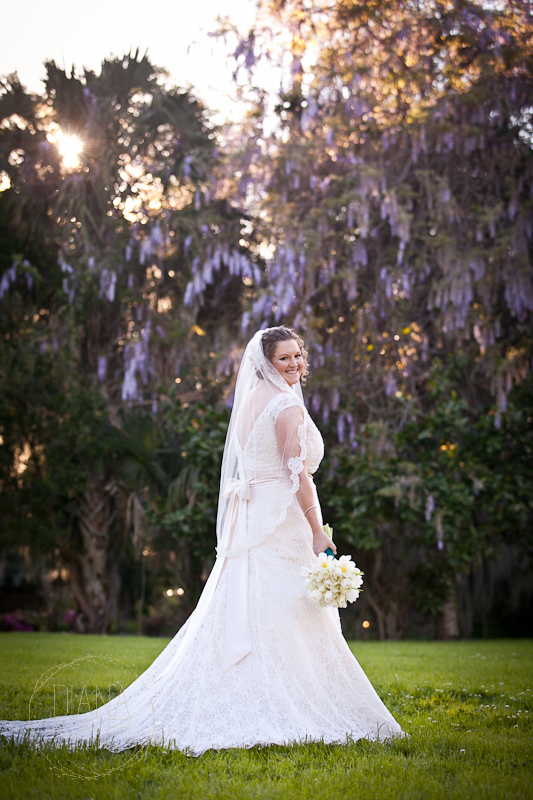 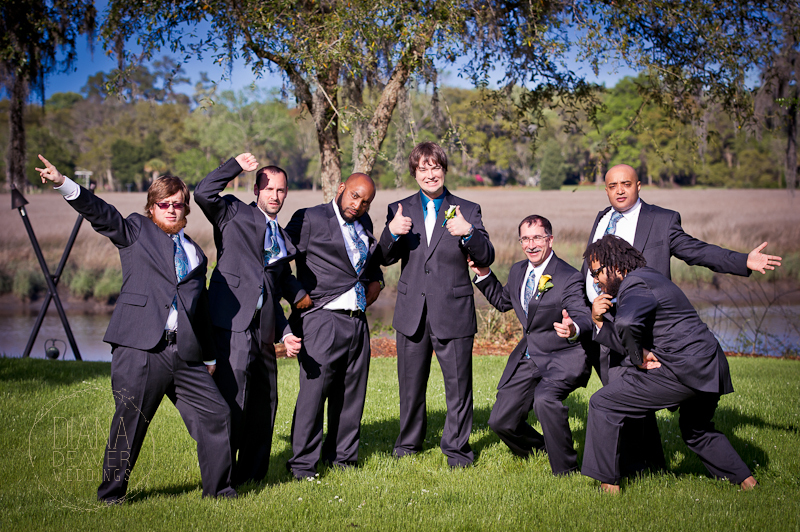 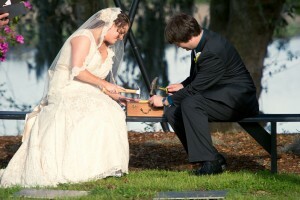 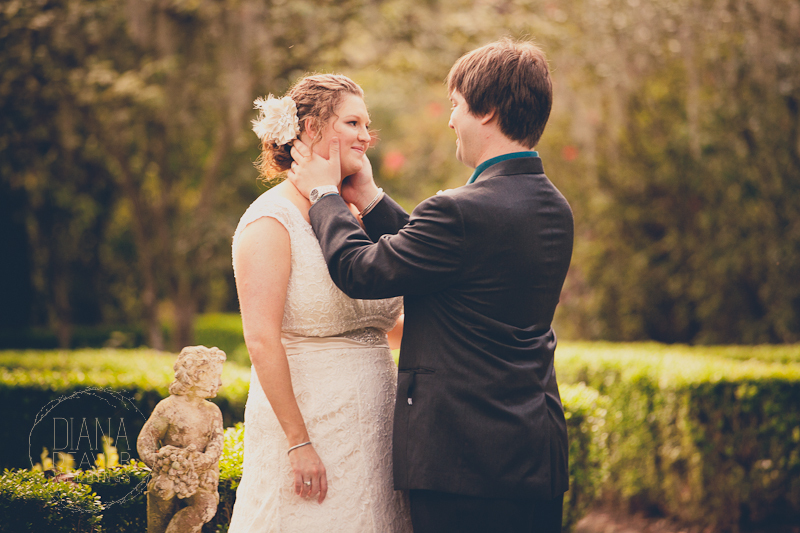 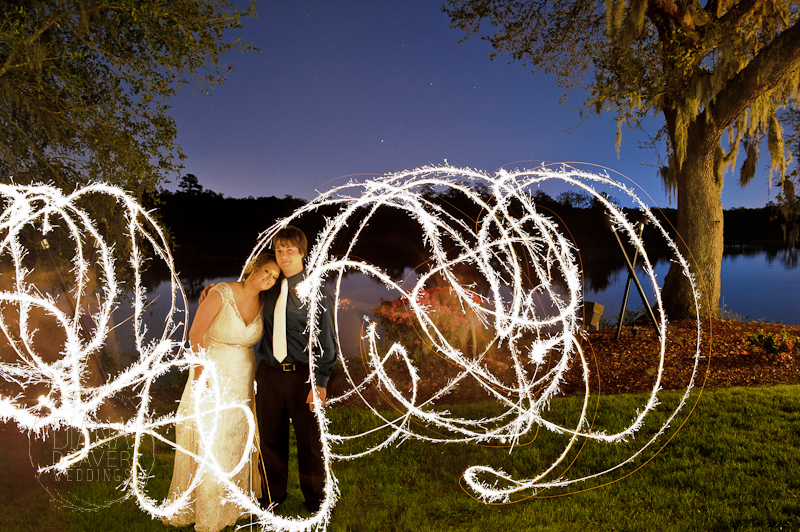 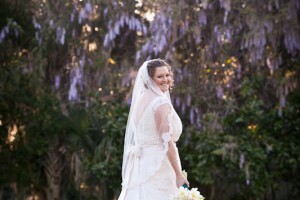 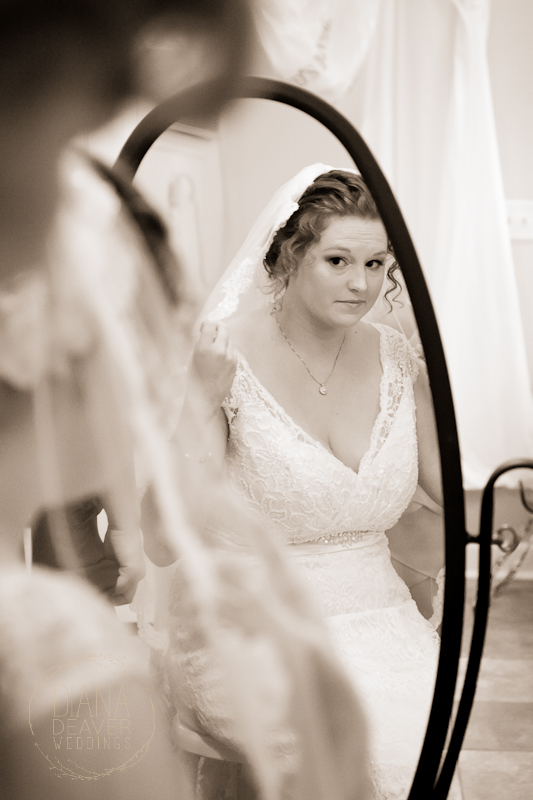 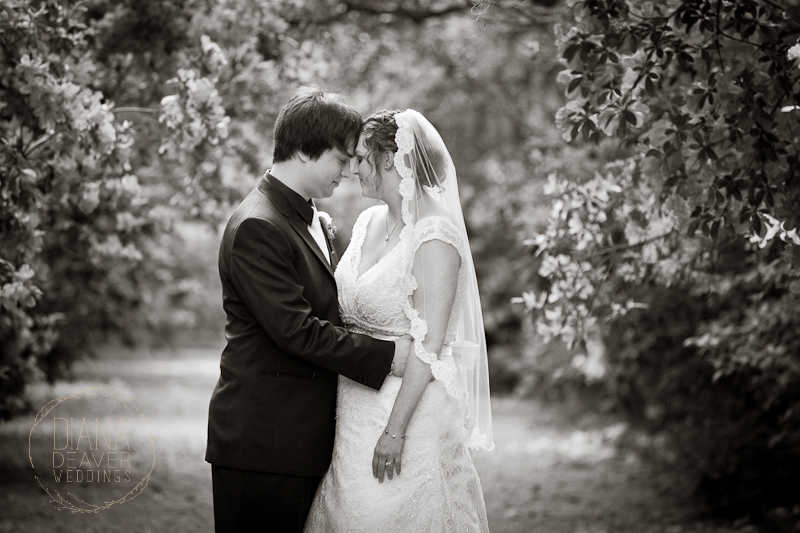 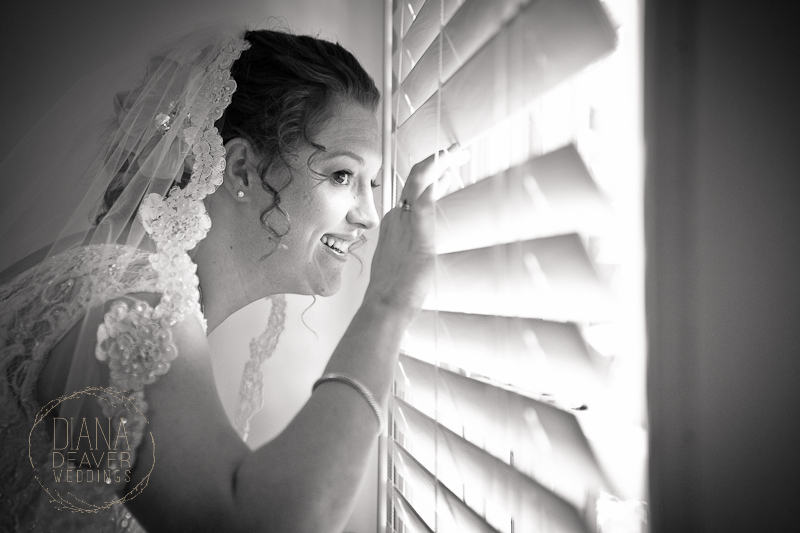 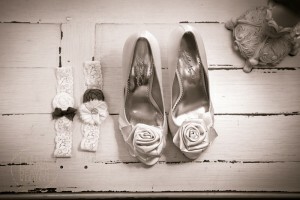 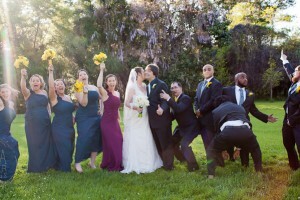 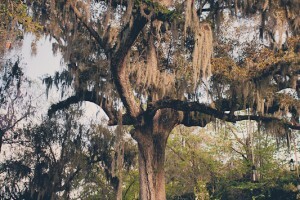 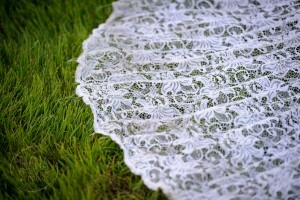 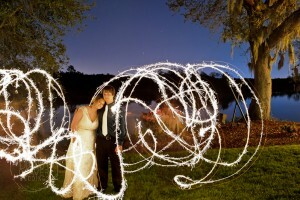 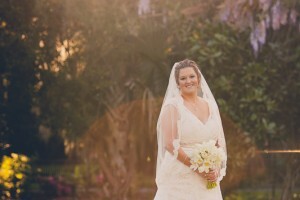 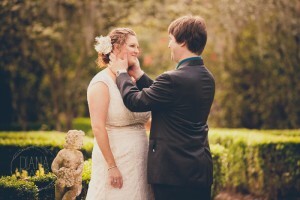 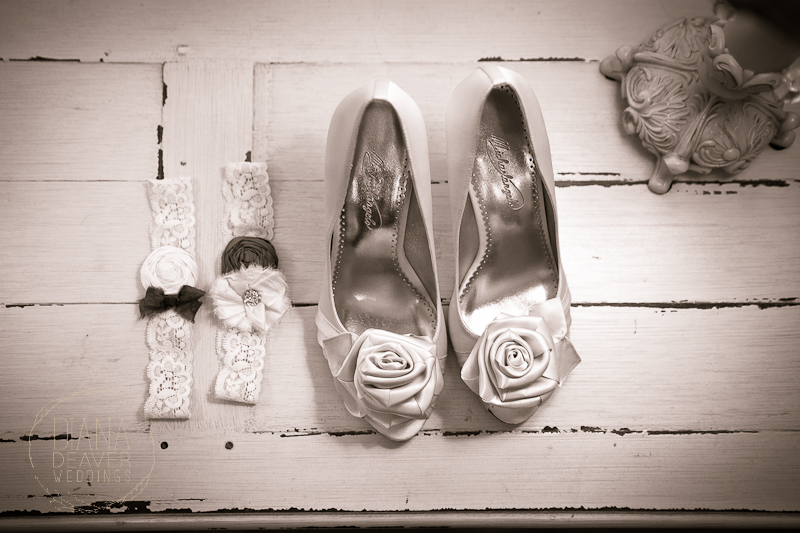 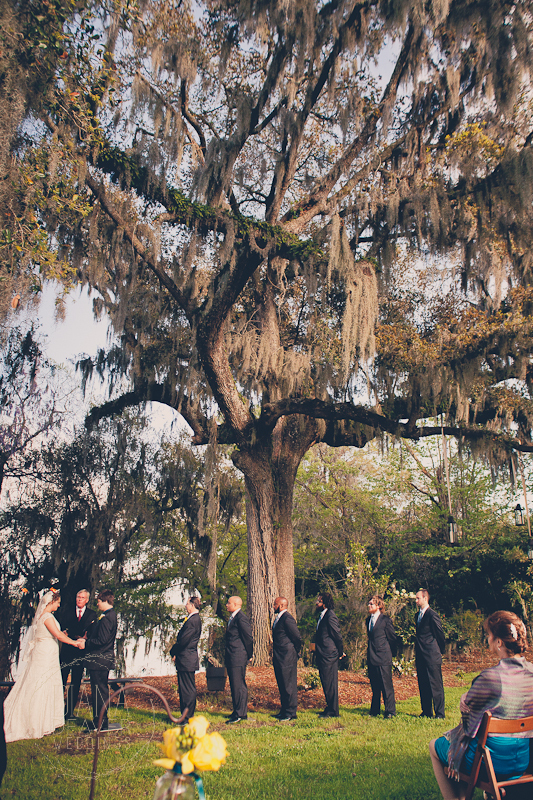 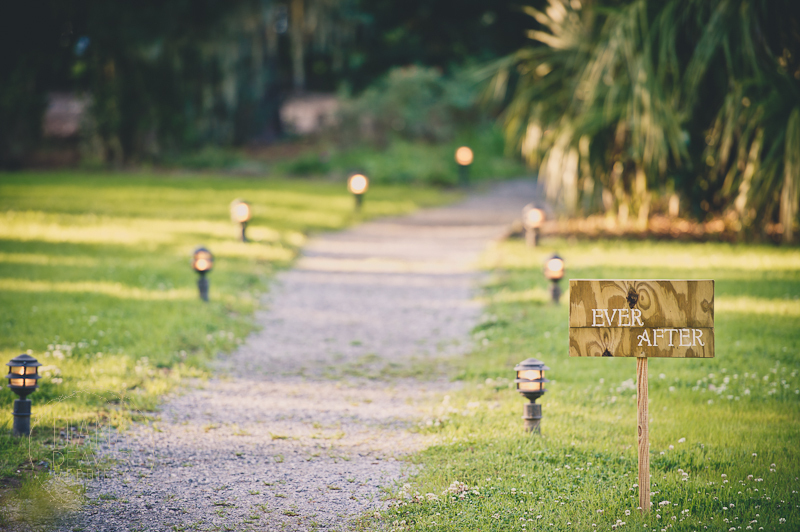 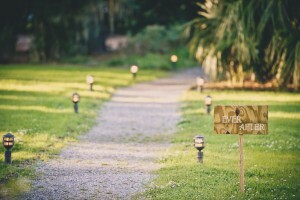 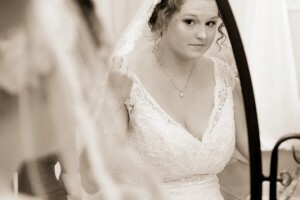 Caleb and Abby invited us out to Magnolia Plantation in April to take part in their wedding. The drive there found us under quickly darkening skies that only continued upon our arrival. 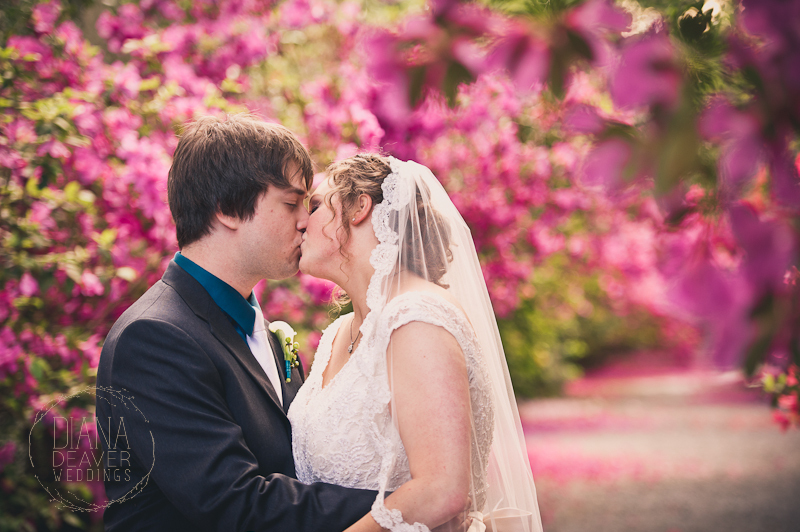 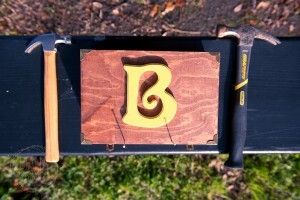 As luck would have it the clouds soon parted and made way for a beautiful day. 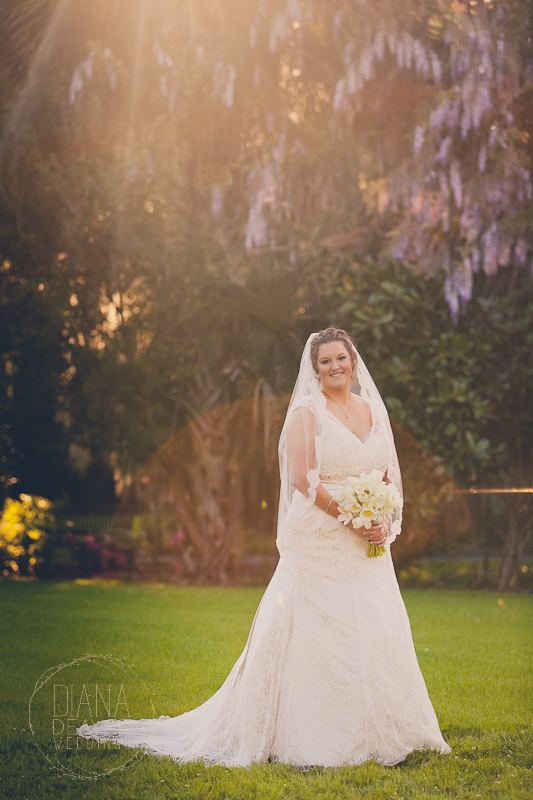 They were married on the carriage house lawn before we stole them away on a golf cart to comb the Magnolia Plantation grounds for tranquil spaces to spend intimate minutes. 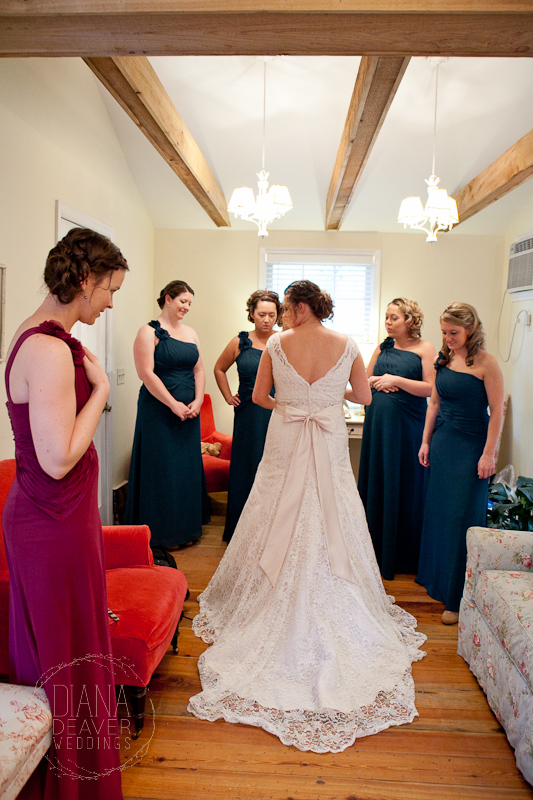 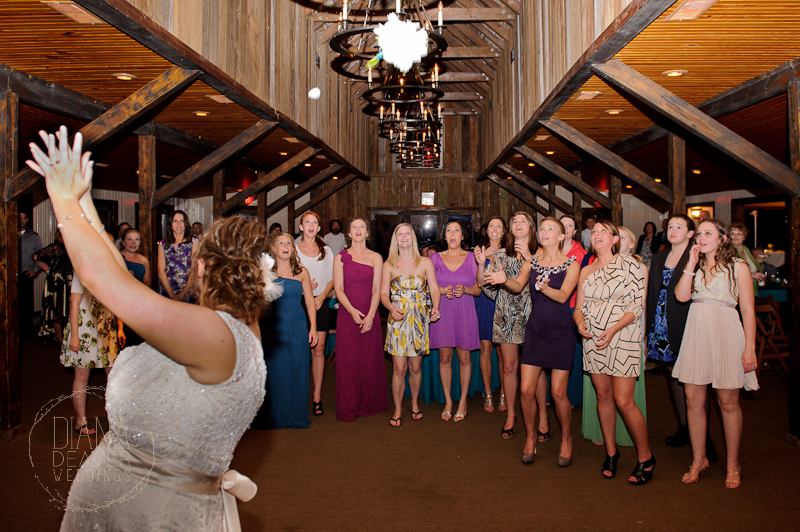 We then all headed back for a reception that never found the dance floor empty. 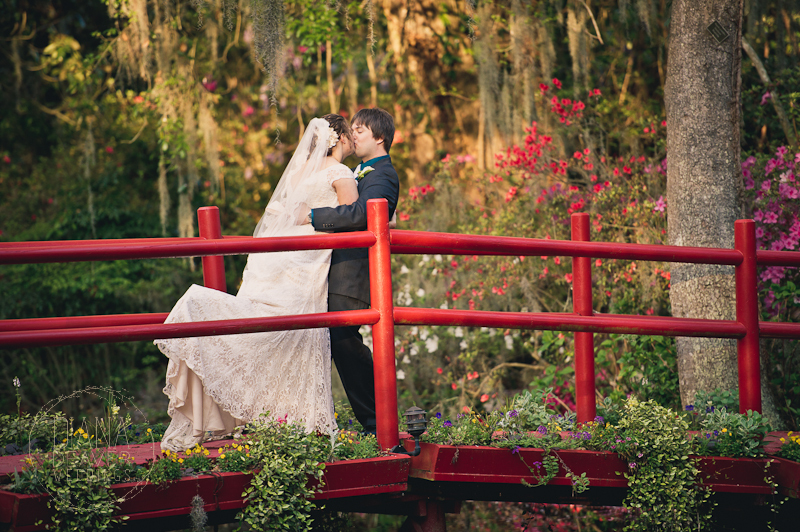 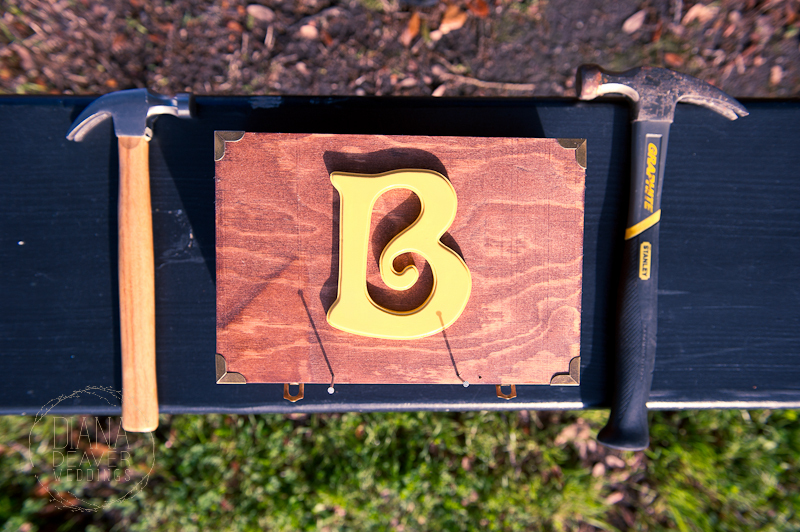 We are very grateful to have spent the day sharing beautiful moments in a beautiful location with beautiful people. Congratulations Caleb and Abby!